Hi loves! 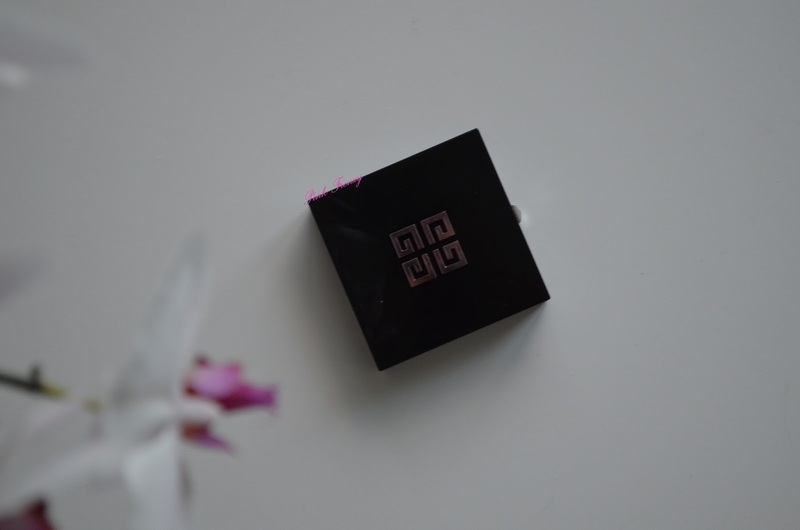 Today I have for you limited edition Givenchy Soft Powder Radiance Enhancer ($57, 10g). 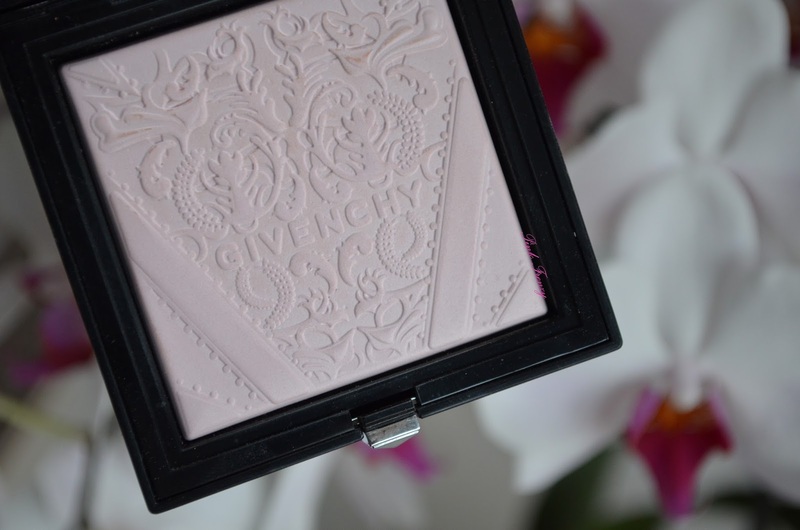 Its beautiful highlighting powder, which gives very natural glow. It comes in a black compact and in it there is nice size mirror and a beautiful powder, which has gorgeous design on it. It can be used as a traditional highlighter on cheek bones and on the bridge of the nose. It also can be applied all over the face. The formula is with out parabens and free of talc. 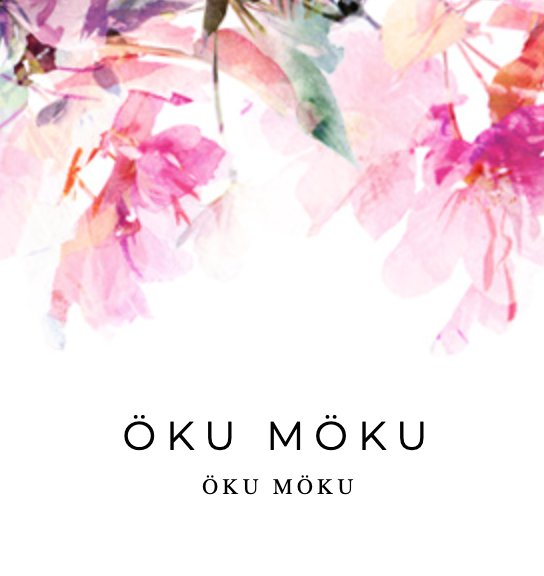 There is no scent to it and the formula feels so fine and silky to the touch. Like the name says it does give a natural glow to the complexion. I have been using it to set my under eye concealer and also all over my face and it really does give a healthy glow to the face. I have oily skin and not many products work for me so well. It doesn't make me look oily and I have been getting more compliments about my complexion when I wear it. 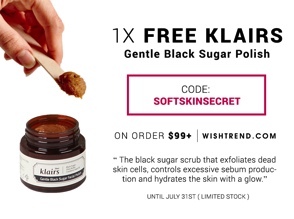 If you are interested in it, its available on Sephora (link). Which is your favorite high end powder? This is such a gorgeous powder! 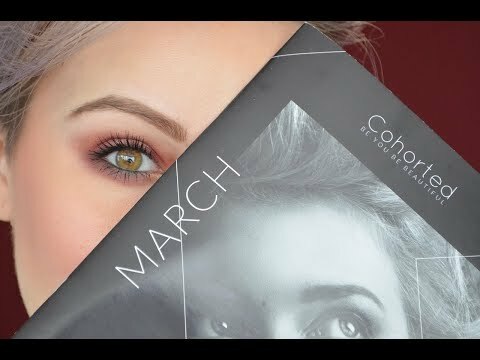 i love the look of this but prefer yellow toned highlights!